Terrific image, Donna! A rare bird for our area. 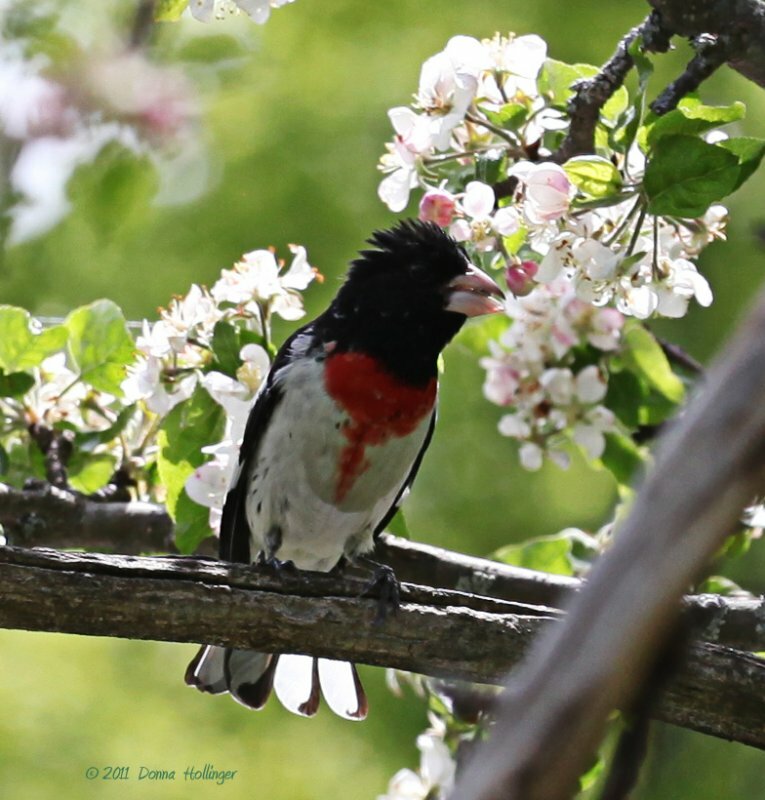 Beautiful shot of the Grosbeak...I just put one on RB but not as good as yours. That is where I usually put my new stuff. To find me LizardLady / Art2license / JeffeeArt4u search Gourley Garden where I do my photography in the TN Smoky Mountains.